Product prices and availability are accurate as of 2019-04-20 21:19:20 EDT and are subject to change. Any price and availability information displayed on http://www.amazon.com/ at the time of purchase will apply to the purchase of this product. 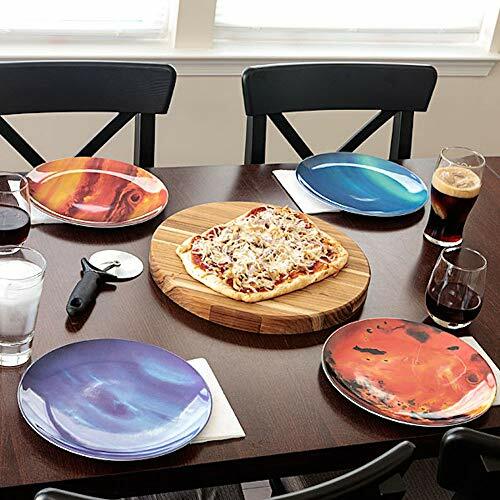 This complete set of melamine dinnerware features eight 10" original watercolor portraits of our solar system. 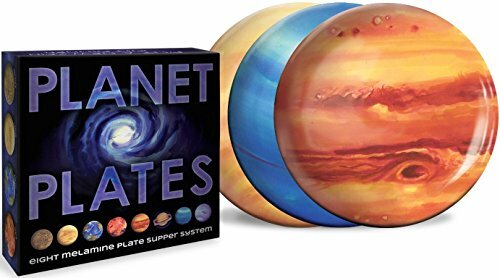 Planet Plates are dishwasher-safe and light enough to pack for a picnic - yet sturdy enough to orbit the rowdiest potluck supper. Your buffet table can be a geocentric homage to Ptolemy... or you can let the block party know exactly what you think of Copernicus deniers! Contents: Mercury, Venus, Earth, Mars, Jupiter, Saturn, Uranus, and Neptune. (Pluto not included. Cause it's not a planet.) 100% melamine. Food safe and FDA approved. Plates are not microwave safe. WINNER of the Museum Store Association's 2014 Buyer's Choice Award for Education & Games! 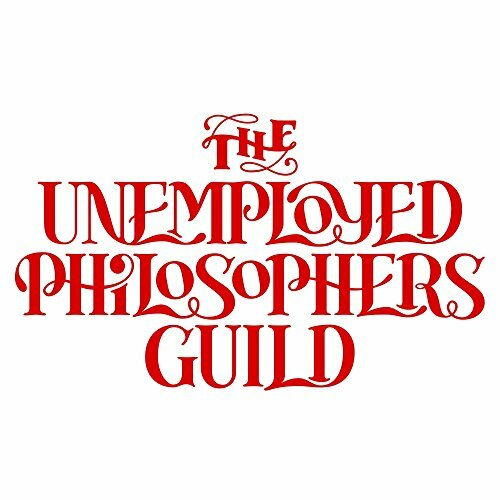 From the Unemployed Philosophers Guild. Don't worry. We are employed, just not as philosophers. We're a small, Brooklyn based company specializing in gifts for the sophisticated gift giver. For whatever you need, we have presents of mind.